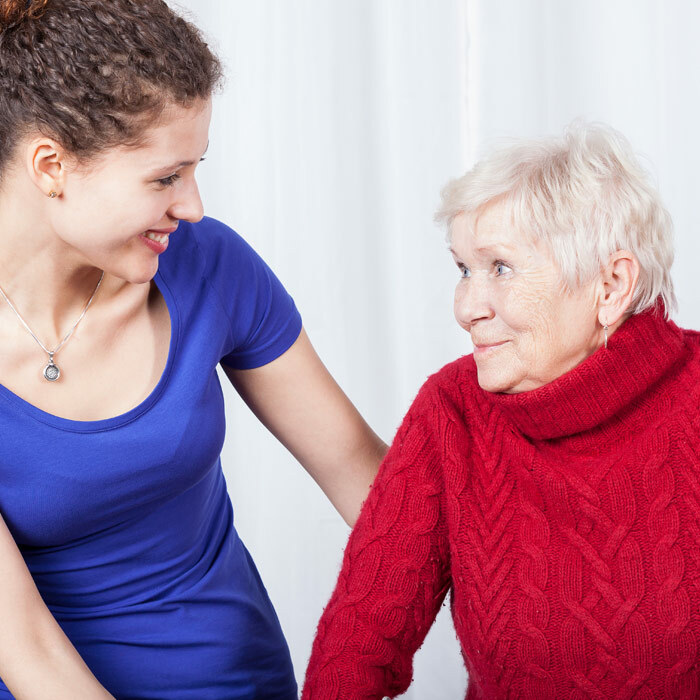 Most falls occur in and around a person's home and are one of the leading causes of death among seniors. Falls are caused by a combination of risk factors and research has consistently shown that most falls can be prevented by identifying and dealing with such risks. The Fall Prevention Program at Main Street Physiotherapy is designed to reduce the risk of falling and is catered to older adults. The program will provide seniors with prolonged independence and health. Please contact the clinic for more information on this program. Lighting in and around the home. Grab bars and other aids in bathrooms, tubs and showers. Assess negative effects from medication and report them to your Physician.